SCOUTS: Scouts Expected from AFL and Arena only. (NFL and CFL Scouts will not be present). This is a TIMING DAY ONLY! All times will be sent to 300+ NFL and CFL Scouts. 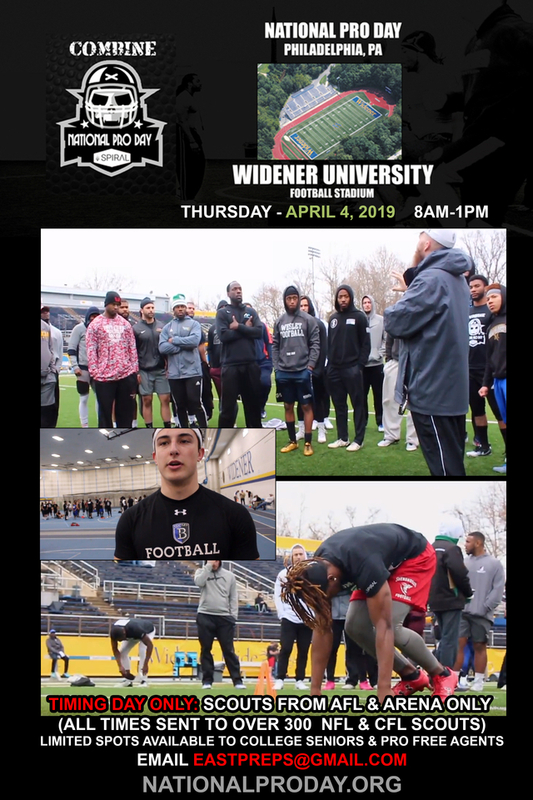 This is our 10th Year of Pro Days! 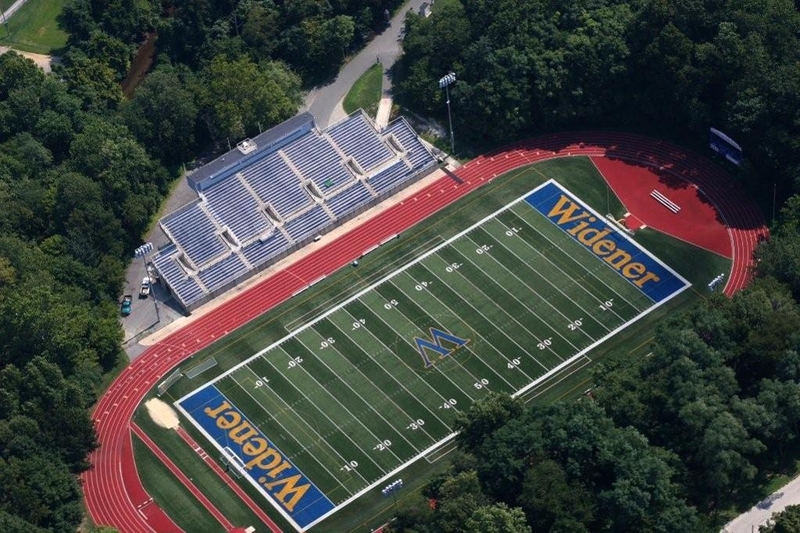 ALL CONFIRMED NATIONAL PRO DAY PARTICIPANTS PLEASE REPORT AT 8:00AM APRIL 4, 2019 AND PARK IN THE SPOTS BEHIND THE WIDENER PRIDE RECREATION CENTER NEAR THE STADIUM ENTRANCE. 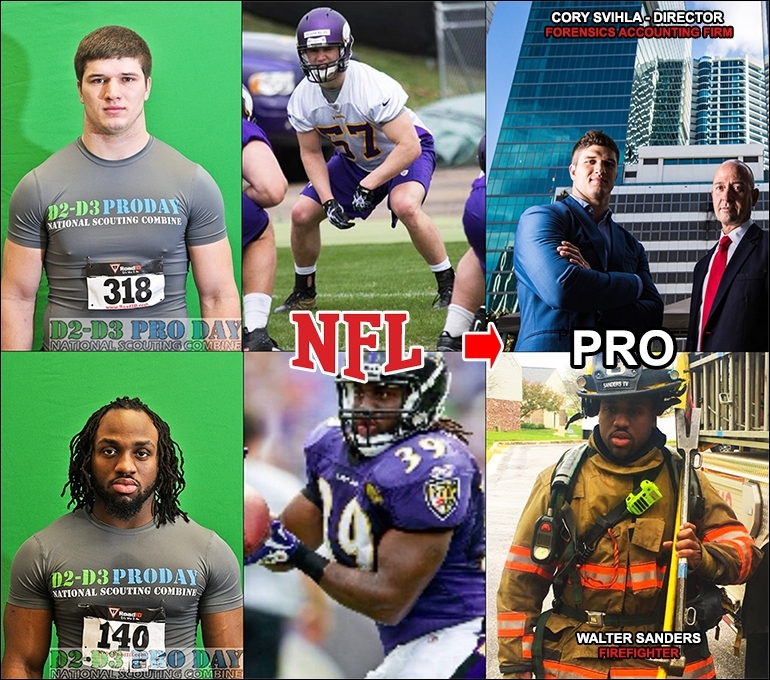 WE HAVE BEEN RUNNING PRO DAY COMBINES FOR SMALL SCHOOL PLAYERS SINCE 2009. 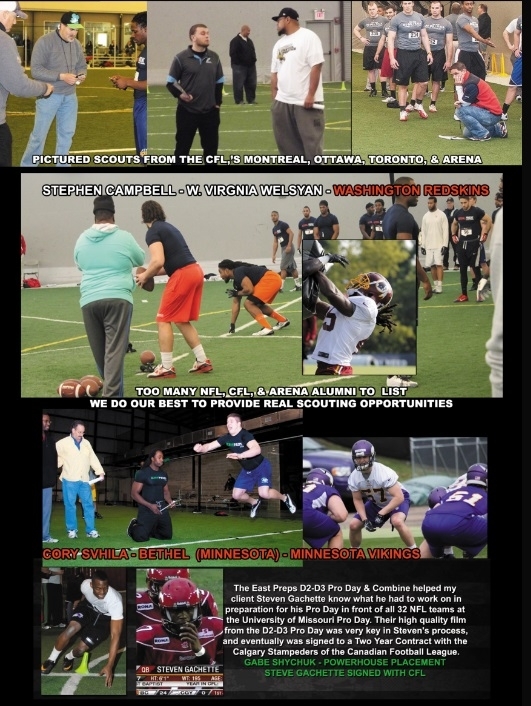 The National Pro Day Scouting Combine was created in 2009 by Michael Quartey Esq. owner of East Preps LLC. to showcase players from all colleges and college levels. The first East Preps Combine had early success as players recieved private NFL workouts, AFL & Arena contracts and many players went abroad. 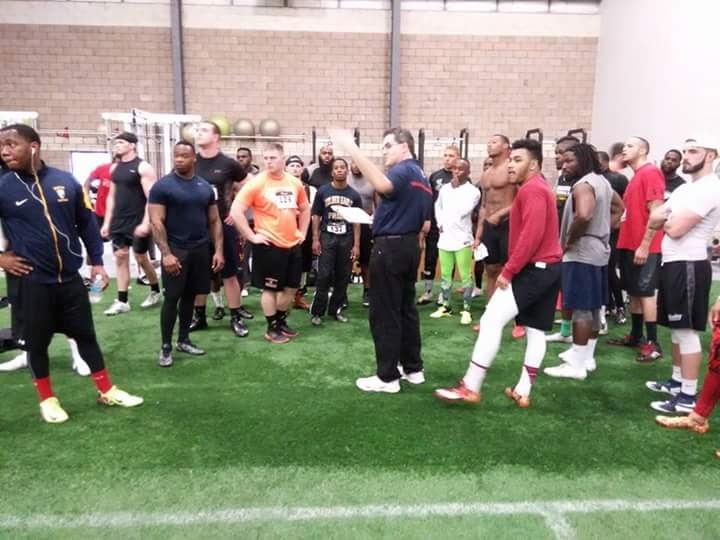 In the next year the D2-D3 Pro Day & National Scouting Combine was formed which included East Preps Regional Combines in New Jersey, Chicago, Orlando, Houston, & Los Angeles.